2019: 2 races 16,090 metres completed. 2016: 2 races 16,090 metres completed. 2013: 13 races 124,305 metres completed. 2012: 19 races 172,115 metres completed. 2011: 12 races 128,566 metres completed. 2010: 10 races 72,490 metres completed. 2009: 3 races 29,242 metres completed. 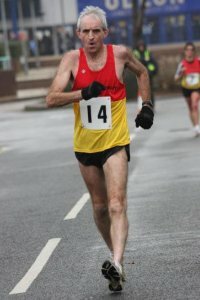 2006: 1 race 8,045 metres completed.